You can purchase from 3rd party websites (Affiliates) by clicking on Affiliate links and purchasing through the featured brand’s website giving you a greater choice of American made products. 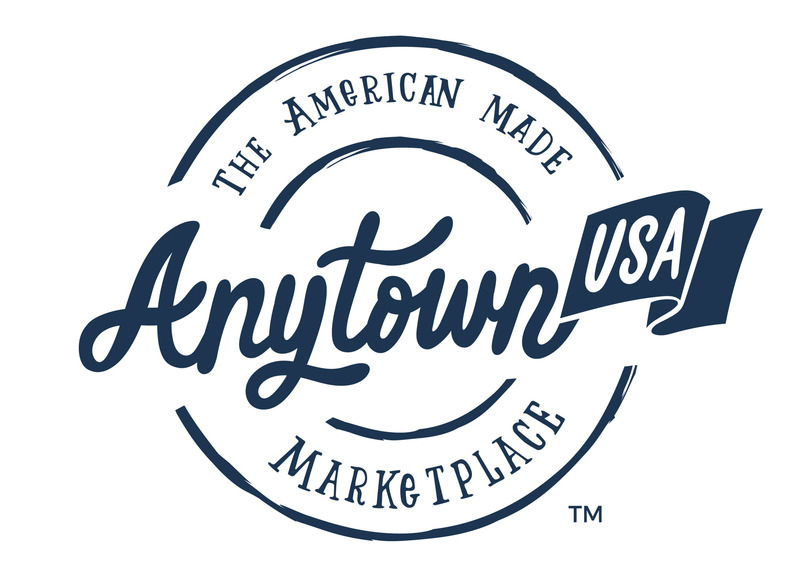 All 3rd party websites, brands, and products featured on www.anytownusa.com are collectively considered Affiliates of AnytownUSA. Clicking on an Affiliate link will take you from the AnytownUSA.com website and will bring you to the brand’s website (3rd party website) where you can view their product(s) and make a purchase. When you click on an Affiliate link, a cookie is saved on your computer which allows the Affiliate to recognize where you came from (www.AnytownUSA.com). Cookies are not harmful and are very small text files. When you shop on an Affiliate website, you will pay the same price for any item you purchase as if you had gone to the website directly. AnytownUSA.com earns a commission from the Affiliate when you click on an Affiliate link and complete a purchase on their 3rd party website within a certain period of time. This period of time could be anywhere from seven (7) to thirty (30) days. Once you click over to the Affiliate website, you are no longer shopping with AnytownUSA and the Affiliate’s terms and conditions are now applicable as they relate to your shopping and purchase experience. The Affiliate website is responsible for, and will provide, all order-related email communications including order confirmation and order shipment details. Any and all customer support needs arising from your shopping experience and purchase on the Affiliate website should be directed to that website’s customer support team. If you have any issues related to your Affiliate shopping experience which you feel should be directed to our attention, please email our Customer Support team at CustomerSupport@AnytownUSA.com.